GREAT BOOK! The dust jacket shows a little wear and the book itself is in great condition. I just love FOB's work and sketches. 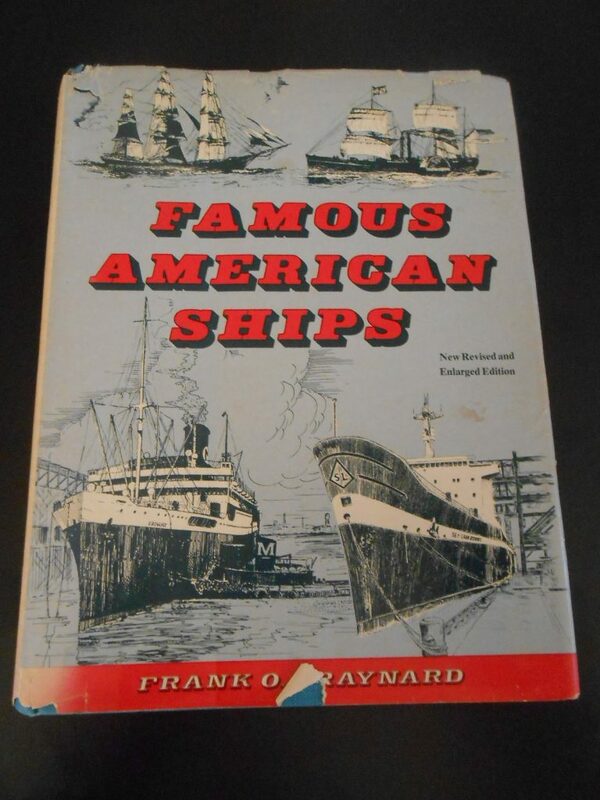 The book covers ships from the pre revolutionary war period all the way to about 1976. Lovely book, this is a later version that he enlarged and enhanced.